Hungry for success? Satisfy your appetite and become a franchisee with Australia’s favourite Mexican brand! This is not just a license. It’s an ongoing relationship of training, support and growth. The franchise model is already a proven winner. A limited number of franchising opportunities are available. Select a location on the map to see the store details and register your interest. It’s fresh, popular and delicious. And everyone wants it! Salsas caught the eye of Janine Allis, Australian entrepreneur and founder of Boost Juice and she acquired the four-store Mexican restaurant business in 2007. The popularity of fresh, flavoursome Mexican food was predicted from the outset. 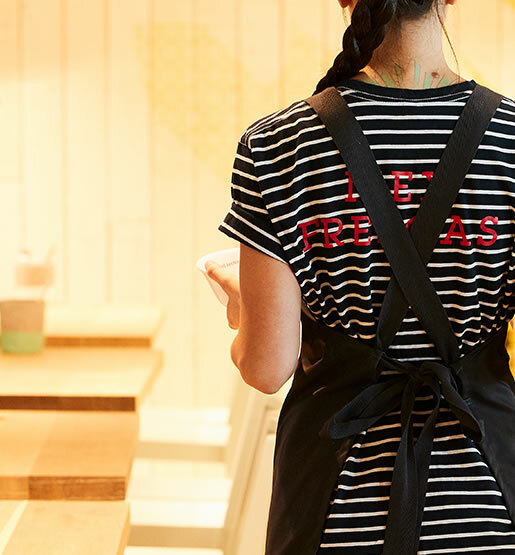 To meet the demands for Fresh Mex, Salsas have now opened the doors to over 45 stores Australia-wide. By joining our franchise network, Salsas partners are exposed to the same award winning business structure and growth platforms that has seen the Retail Zoo brands Boost Juice and CIBO Espresso go from strength to strength. 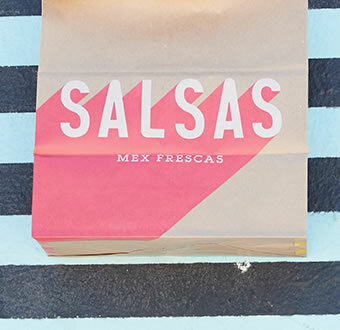 Salsas has evolved significantly since its inception with the implementation of a vibrant, clean, fresh store image rollout and the implementation of a great new tasting menu for customers to enjoy. 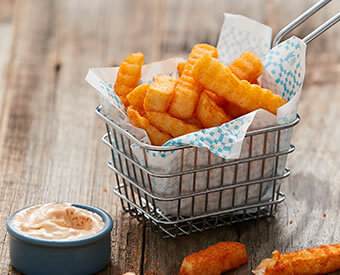 The brand also continues to excite customers and the market with its creative and unique marketing campaigns and product promotions. A refreshing franchising experience awaits… join us now! 1.Complete our Expression of Interest form. 2.You will receive an email with more information to complete your application. 4.We contact you for a telephone interview. 5.If successful, we issue you with a Confidentiality Agreement and a Deed of Undertaking and Acknowledgment. 6.You will recieve network sales figures, a financial planning guide and an operational questionnire to assist you in conducting your due diligence. 7.We meet each other for a face-to-face interview. 8.Time to roll up your sleeves. We’re going to put you in-store for an experience day! 9.Receive our Franchise Kit with an example of our Disclosure Document and Franchise Agreement. 10.We contact your references (one personal, one professional). 11.We then issue you with our Company Kit which shows you how to register your business! 12.Time to meet the family. You’ve made it to the final panel interview!